Do you need to order a replacement remote control for your Overhead Door ACSTO remote control? Unfortunately, Overhead Door has discontinued the ACSTO remote control. However, Overhead Door has provided several different remote controls that are compatible substitutes. 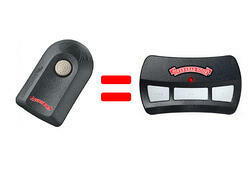 To order replacement remote controls for the ACSTO remote control, visit www.OverheadDoorPartsOnline.com. Detailed information about the remote controls that are compatible substitutes is listed below. The OCDTR-3 remote control includes three (3) buttons so you can program up to three (3) different garage doors. This remote control is often referred to as the butterfly remote control because of its shape. It features durable buttons and a rugged design. 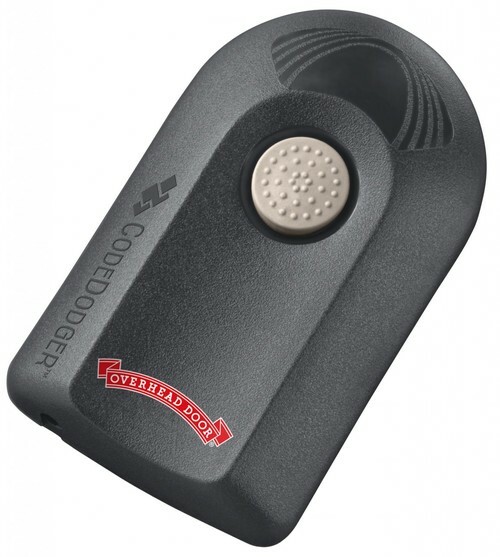 This remote control includes a visor clip and is also small enough to fit in a remote control compartment that is available in many of today's vehicles. Another option that can be used as a substitute for the ACSTO remote control is the O3T (part #37219R) remote control. The O3T remote control is smaller than the OCDTR-3 remote control but also includes three (3) buttons to operate up to three (3) different garage doors. This remote control features rubberized buttons similar to the buttons on the ACSTO remote control. 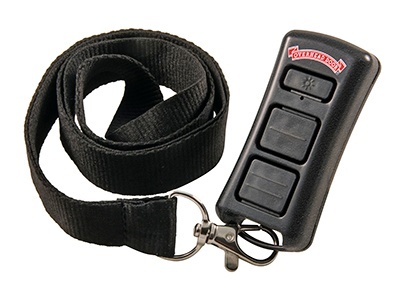 The O3T remote control includes a visor clip but also is small enough to add to a keychain or can be placed in a remote control compartment inside a car or truck. 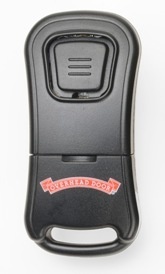 Please visit www.OverheadDoorPartsOnline.com for more information about these additional remote controls. 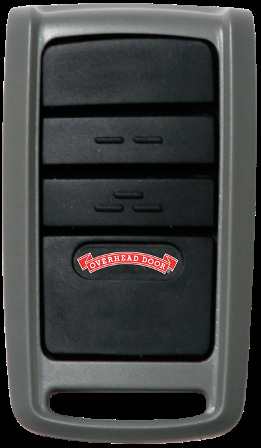 Ordering a new remote control to replace an ACSTO remote control is easy and convenient at www.OverheadDoorPartsOnline.com. We invite you to visit our website to review all the different options that are available in more detail.